Looking out to sea, from Dolphin Marina, South Harpswell, Maine USA... on a foggy morning. 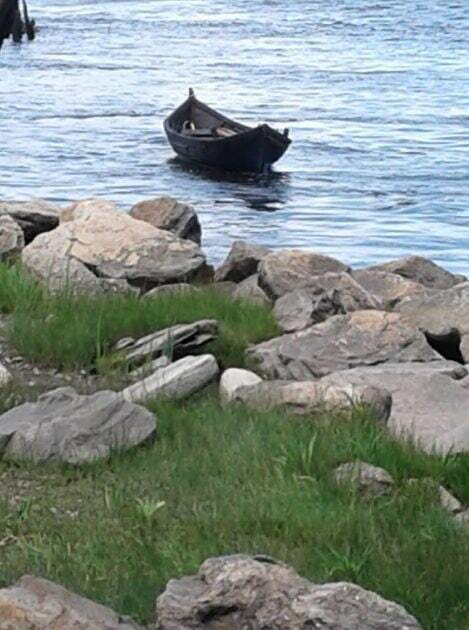 A wooden skiff floats with the tide, on the mighty Kennebec River, at Bath, Maine USA Taken with my Samsung Galaxy On-5 phone. Spring Point Ledge Light, on the University Of Southern Maine Campus, South Portland, Maine USA. This little Gem sits by Willard Beach on Casco Bay. Taken in 2016, with my Canon T-5 Rebel, iso 400. 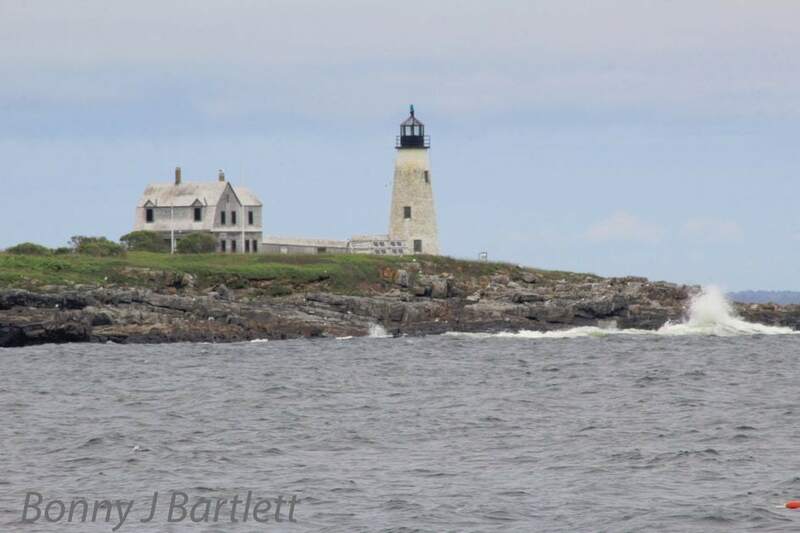 Said to be Haunted; Wood Island Light Station, sits off the coast of Biddeford Pool, Maine USA. Doubling Point Light, Arrowsic, Maine USA. My friendly neighborhood Hummingbird. Taken in my yard, in Lisbon Falls, Maine USA.